Smart shoppers like to make informed decisions when buying high ticket items and it can be very difficult to find Resource Furniture’s prices. 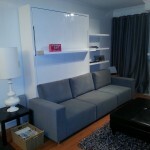 We thought it would be helpful to make a comparable price list of Resource Furniture wall beds and Expand Furniture’s. Another company which carries multifunctional products, and many tables is Calligaris, check out our table comparison blog here. 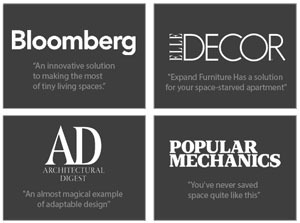 Multifunctional Furniture is not a new phenomenon but in recent years Resource Furniture’s marketing has done wonders to popularize the format. Small apartment furniture certainly has been a growing trend as homes continue to become smaller and the need for smart furnishings has become more necessary to maximize every square foot. 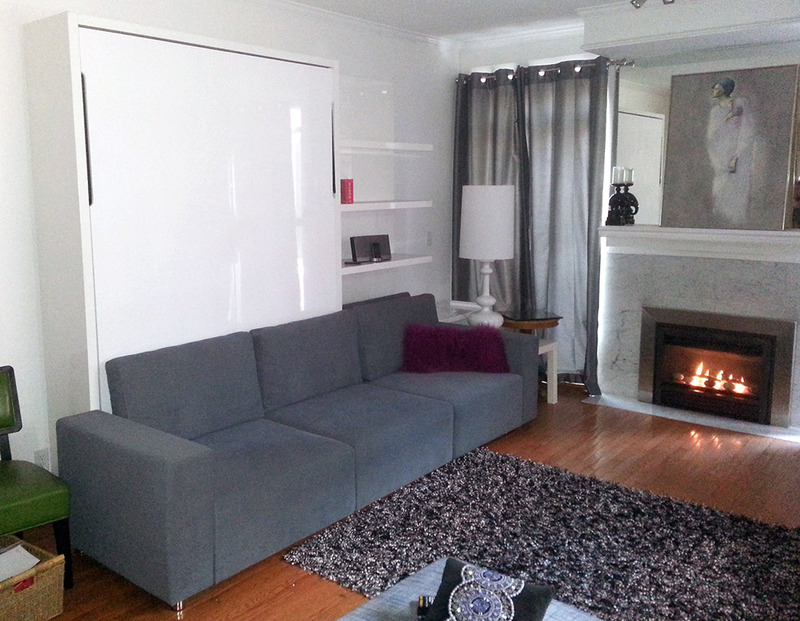 Finding the right furniture can be a breeze or a nightmare depending on what solution you are looking for. While small apartment furniture is becoming more widely available, some specialty items such as the ones sold by Resource Furniture, Expand Furniture and Calligaris can be difficult to compare and understand the value. Some companies prefer to lure in customers to their stores to make a presentation on their furniture in order to close a sale. While this tactic may work well, for the savvy consumer who wants to shop around and compare prices it certainly does not make it quick comparison an easy option. Additionally some advertised prices do not include delivery and installation, and customization options can quickly raise the prices (much like the up sells on car stock models). 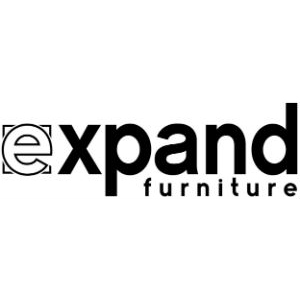 While we are still working on this list we have some comparable product examples below from Expand Furniture. Resource Furniture’s Swing ($14,945 -$19,095). 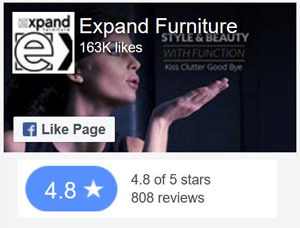 Aside from the price of Resource Furniture’s product which is over twice the price, it should be noted there is also an additional installation and delivery was $1,050 (yelp search) in Vancouver for a customer for one wall bed. 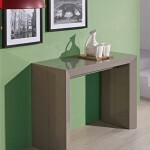 For smart shopper table comparisons visit here. Feel free to post updated pricing or of other products in the comments below. We cannot speak for the quality of Resource’s products, but one quick point to note is since Resource Furniture uses Clei products which are catered towards Europeans, they do require that their wall beds use European sized mattresses and sheets. 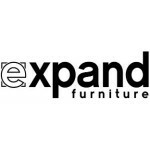 Expand Furniture uses North American sizing so you can use your standard Queen size bed instead of buying an additional European custom mattress and European sheets. It should be noted that the Price List for Resource Furniture was taken from a 2013 Price List, so there may be fluctuations and prices are subject to change. For more accurate pricing, go directly to Resource Furniture. Please do your own due diligence and take this as a starting point.